Negotiators for the House and Senate have reached a compromise on legislation to tackle the growing opioid epidemic. Lawmakers on the Conference Committee agreed on a package of legislation to increase enforcement efforts against illegal drugs, fast-track research into non-addictive painkillers, and make it easier for people with opioid addiction to get treatment. Both chambers of Congress have approved similar legislation. The Congressional negotiators have worked over the last few weeks to resolve key differences and merge the two versions into a single bill. Sen. Lamar Alexander (R-Tenn.), Chairman of the Senate Health, Education, Labor, and Pensions Committee, predicted the compromise would have no difficulty getting passed by both houses of Congress. In a rare show of bipartisanship, all of the committee members attached their names to a statement, saying the compromise legislation is necessary to combat addiction to powerful painkillers. The legislation contains money to help states increase monitoring of prescription drugs so that people addicted to the painkillers can't go "doctor shopping." The measure also establishes funds for opioid treatment centers and authorizes Medicaid to pay for up to 30 days of substance abuse treatment. The next step is to submit the compromise legislation to both the House and Senate for final passage. Opioids are a class of drugs that includes heroin. Synthetic versions include fentanyl. 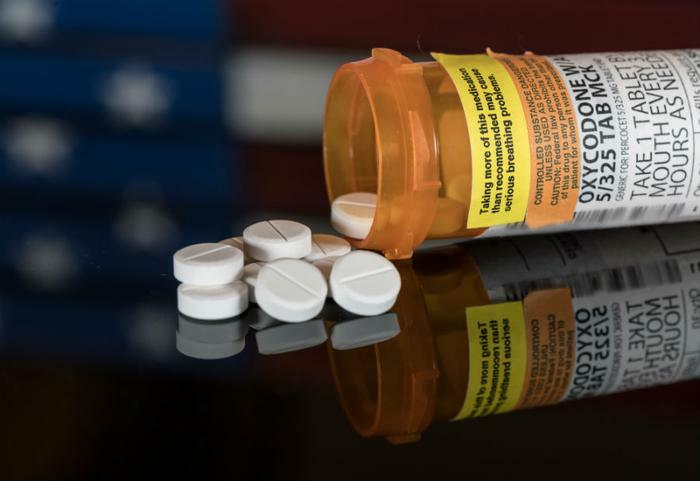 In recent years, pharmaceutical companies have used opioid substances to produce legal painkillers such as OxyContin, Vicodin, morphine, and others. The U.S. Department of Health and Human Services (HHS) reports opioid overdoses caused more than 42,000 deaths in 2016, a record number. The agency says about 40 percent of opioid overdose deaths involved a prescription opioid.